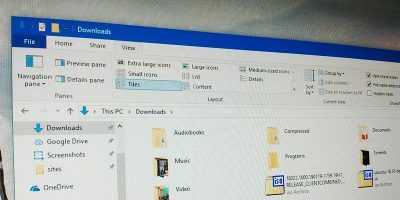 Windows Narrator aims to make it easier for those with vision problems by reading what’s on display. 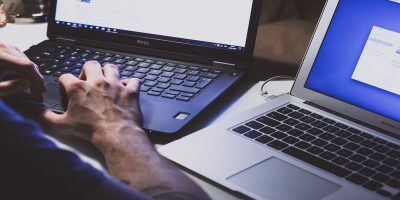 You may already have a screen-reading tool, but this one is at least worth trying. 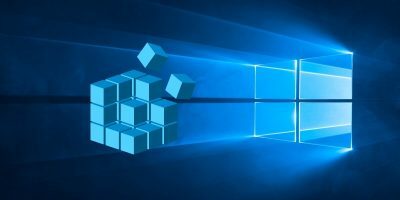 Windows Narrator has been sitting on your computer for quite some time, and if you’ve been curious to see it in action, the following guide will show you how to use it. You’ll see that you don’t have to be a tech genius to get the most out of the app. 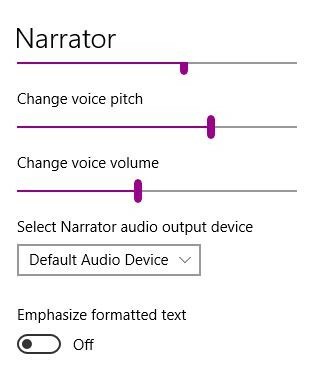 Windows Narrator is a text-to-speech app that will read text out loud in a document or through every action you perform. It’s a great app to use if you have vision problems since it will help you reduce the possibilities of you making a mistake. 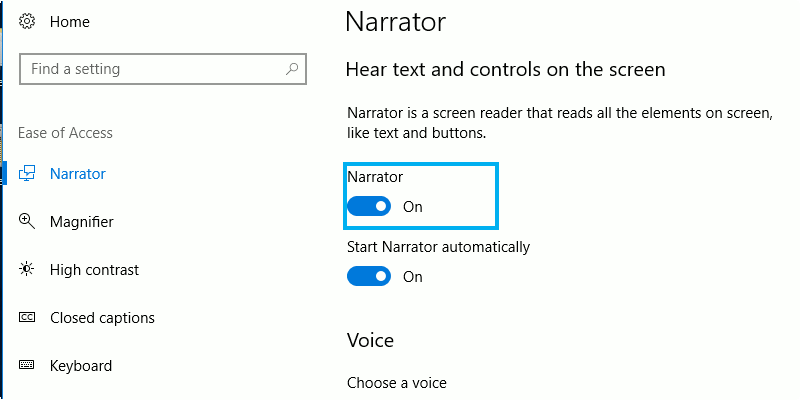 To enable Windows Narrator, click on the Start button -> Settings -> Ease of Access -> Narrator. Under “Use Narrator” you’ll need to toggle on the feature, and immediately after it’s done, it will start working. You will see a blue square, and everything you do will be highlighted with that blue square. Every single thing that is in the blue square will be narrated. If you want Narrator to launch with a keyboard shortcut, make sure to click on the box that enables it. 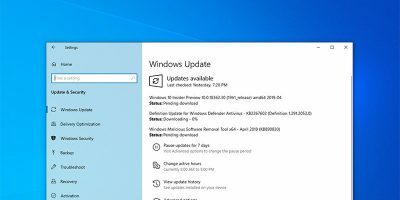 You will need to press the Windows Start menu + Ctrl + Enter. Below you will also see options to either start the app as soon as you sign in or before others sign in. 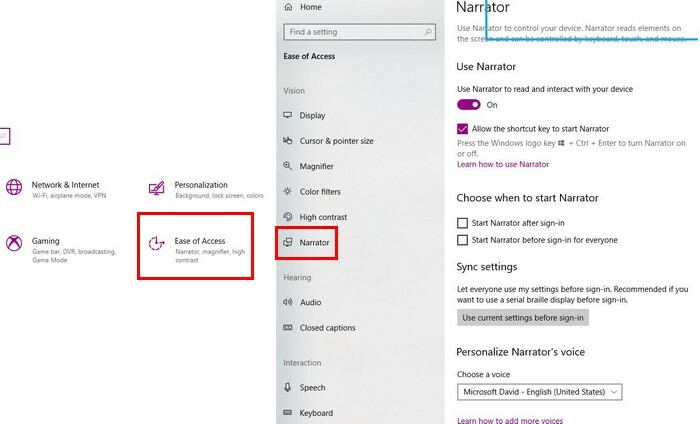 You can also share how you set up narrator with the rest of the family thanks to the sync settings. Simply click on the “Use Current Settings” before the sign-in box. Keep scrolling down, and you can even personalize the narrator’s voice. 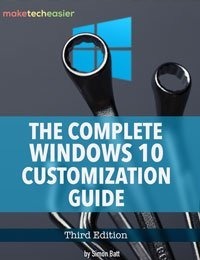 You can choose between Microsoft David, Zira, and Mark. The voice that sounds more human-like is Mark, but if you like the robotic style voice, you can go for Zira or David. 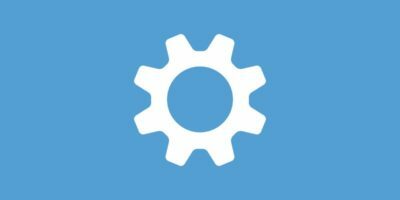 Use the sliders below to adjust the voice speed, voice pitch, and volume. You’ll get a real-time preview of your setting as you use the slider. 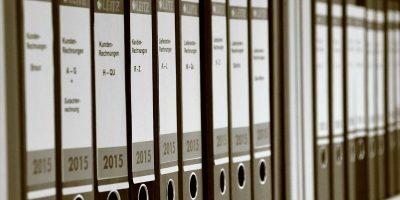 If you need to make the formatted text (any text that contains special formatting such as font color, font size, italic, bold, etc.) stand out, there is also an option for that, too. If there is no need to hear every single thing it does, look for the “Change how much content you hear” section. 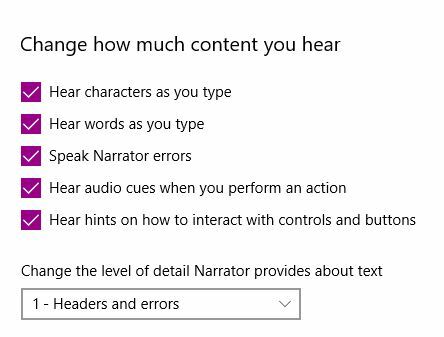 You can check the box for Narrator to narrate the characters as you type, hear words as you type, speak Narrator errors, hear audio cues when you perform an action, and hear hints on how to interact with control and buttons. Caps + Spacebar – Turns on Scan Mode (with this feature you can move around using the arrow keys, and by pressing Enter you select that option. 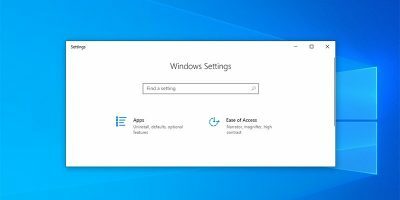 Windows Narrator is a tool that can help you avoid mistakes if you have vision problems. As you can see, it’s also possible to customize Narrator in various ways, so that it can have your own personal touch. 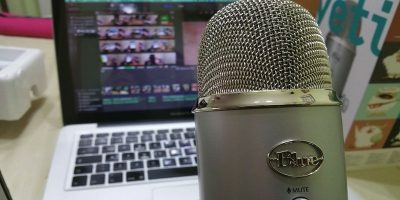 Do you find Windows Narrator useful? Let us know in the comments.